Producing a distinctive blend of engineering knowledge and mechanical talent. 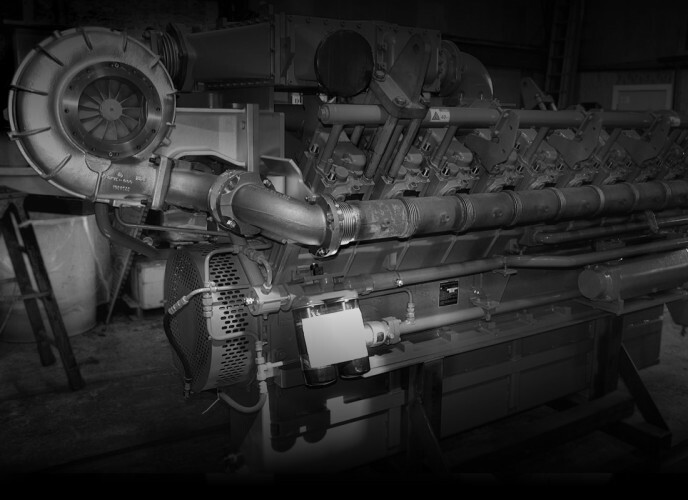 Energy Dynamics is a trusted partner in the power generation, marine and industrial/commercial markets. 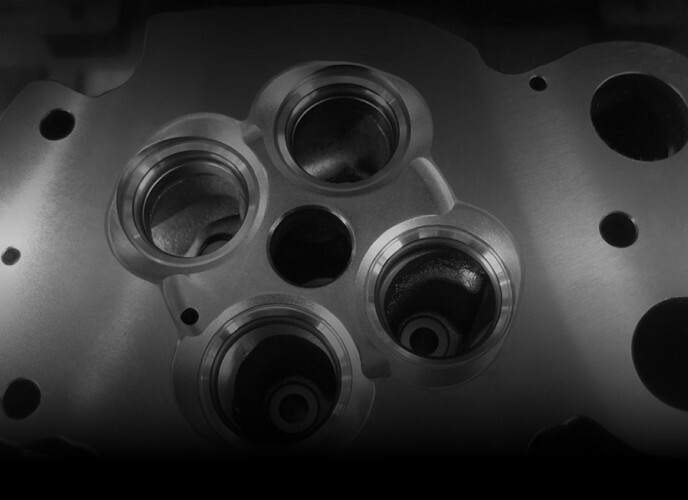 We offer experience in a wide range of reciprocating engine services, including complete overhauls, top ends, cylinder head rebuilding and work on all other associated components. 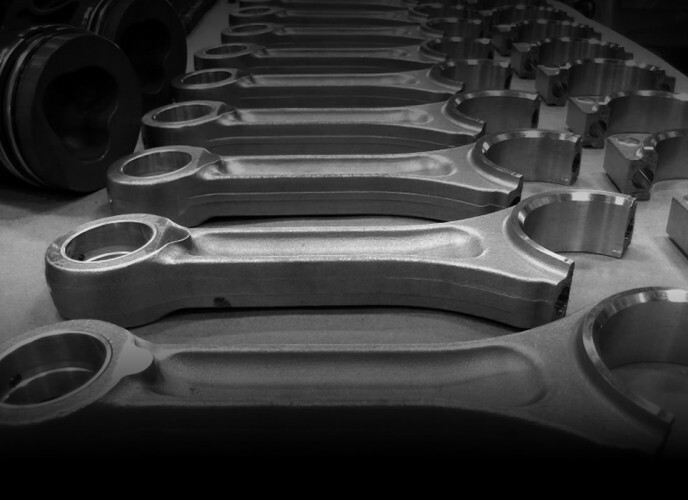 Our well-established supply chain of quality parts offers further integrity to the pillars of our business. Fully committed to excellence in the industry, we stand ready to provide solid solutions, with service to the nth degree. Energy Dynamics in Action from Energy Dynamics on Vimeo.